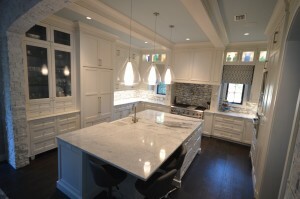 Throwback pictures of 2014 “Frank Lloyd Wright” inspired home in Winter Park Florida. 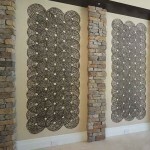 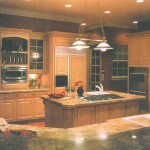 This is a gallery of images taken from a beautiful home built by RX Builders (also known as Bill Cook Luxury Homes). 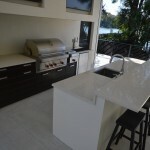 The project was built in Winter Park, Florida, in the outskirts of Orlando. 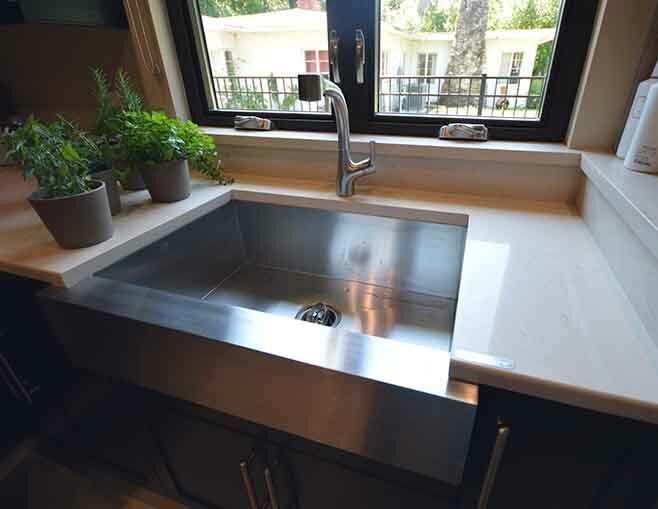 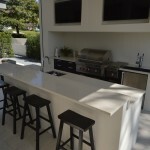 The project features many different types of countertop materials, from granite, quartz and solid surface around the home. 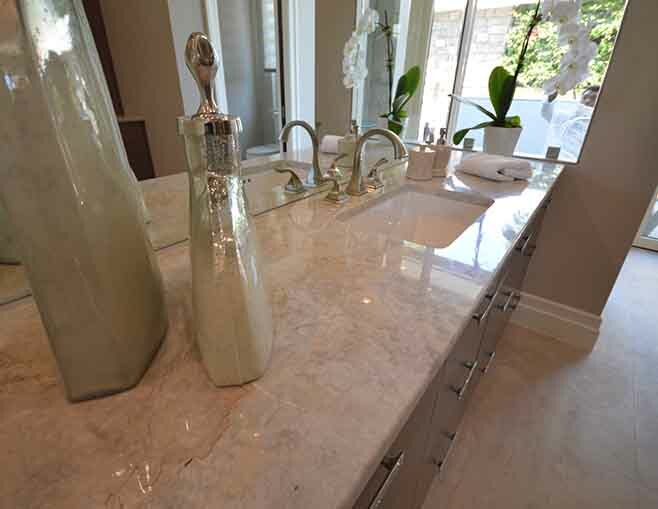 The house was built in the style of a Frank Lloyd Wright Home, with luxury in mind borrowing influences from both modern and traditional design. 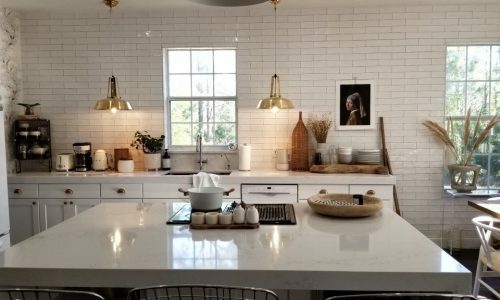 The theme of the home was for it to be “warm modern” meaning it takes mostly the modern design cues, but borrows some traditional elements to make it more comfortable. The kitchen / dining room features a 50″ Ceasarstone Quartz dining room table, and dark granite countertops with undermount sinks. 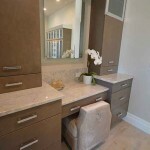 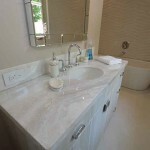 The several bathrooms in the home feature a wide variety of materials from Corian, Quartz and Granite and a wide variety of style from modern to traditional. 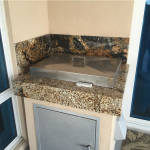 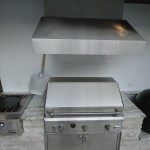 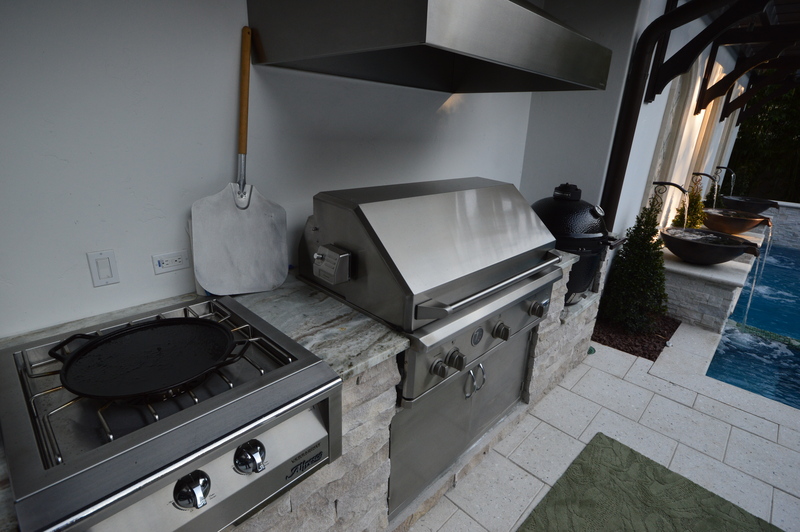 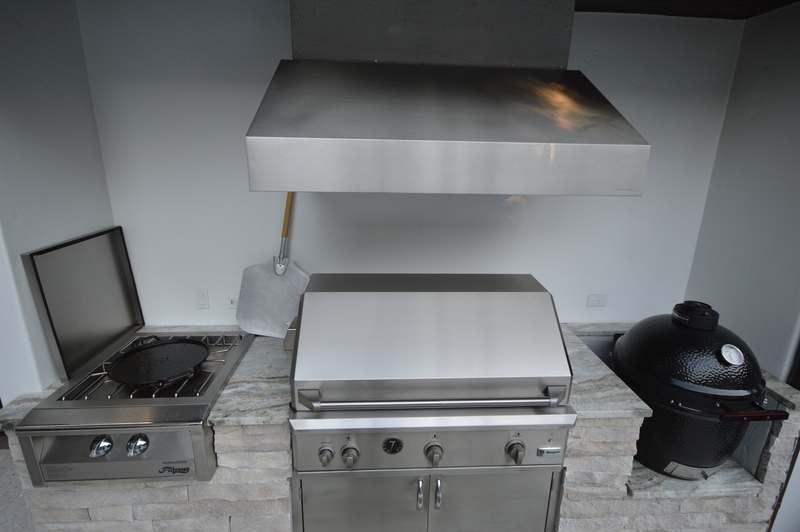 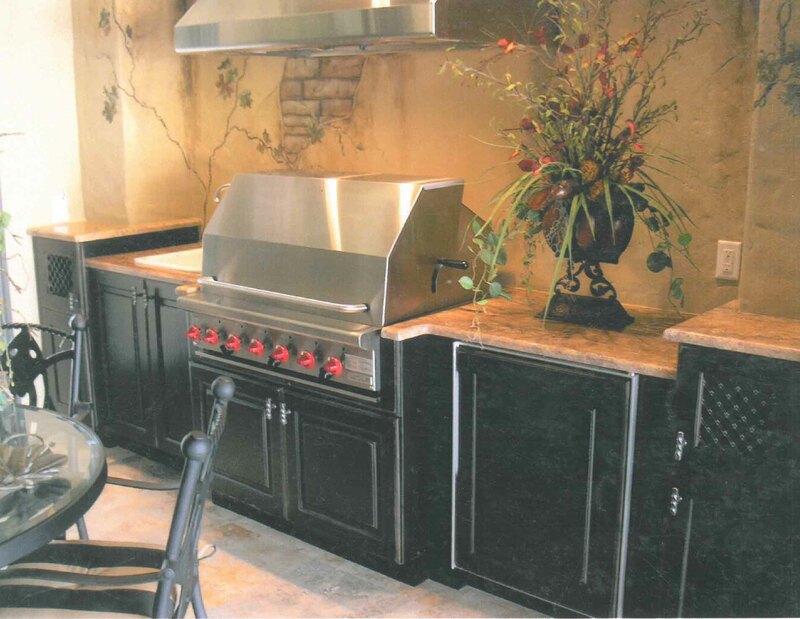 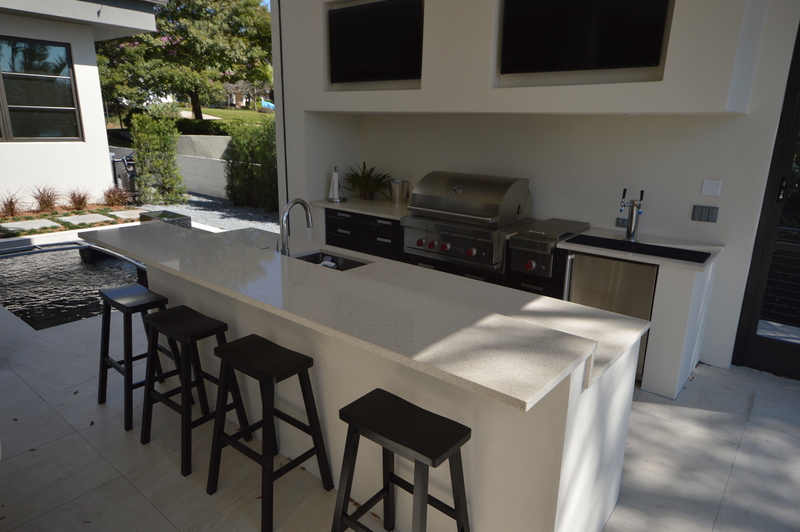 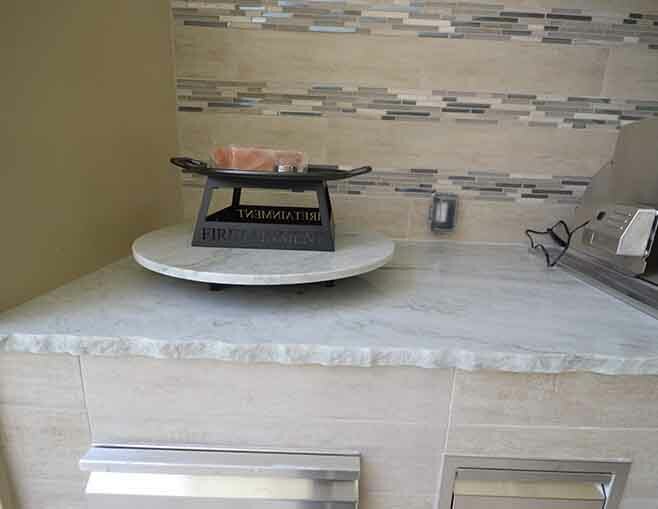 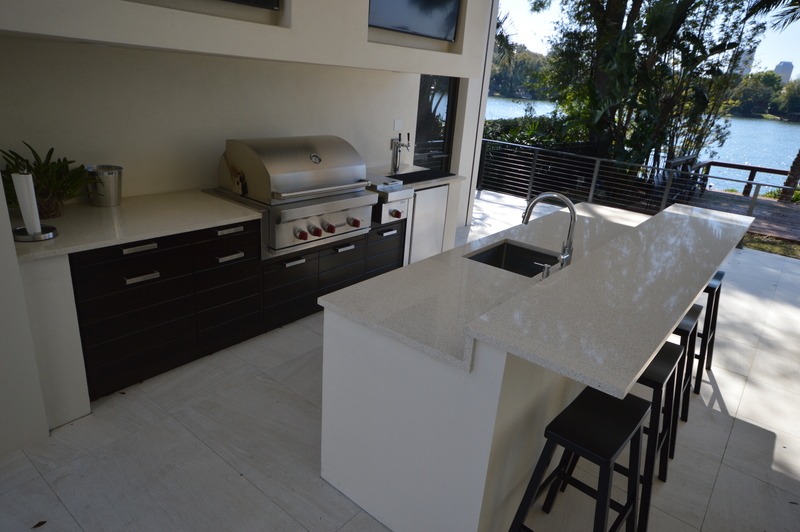 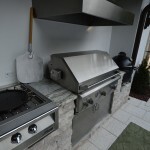 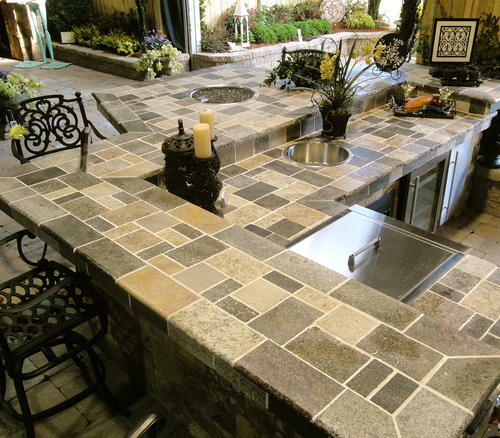 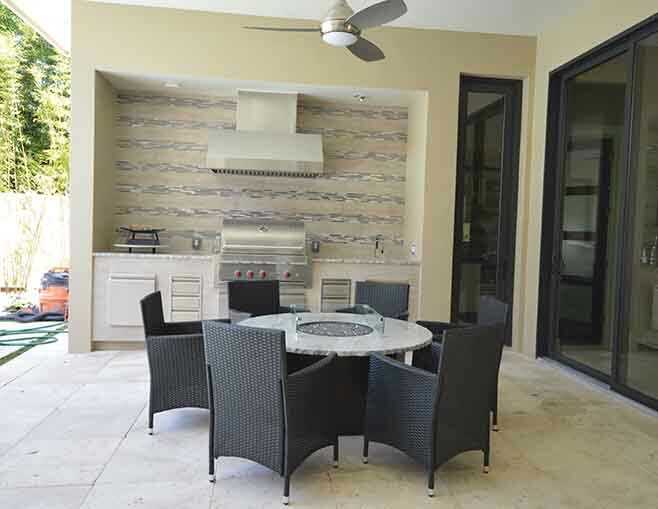 The summer kitchen countertops and fireplace table are made of a light granite material with a natural edge profile. 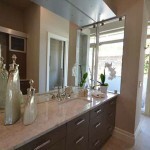 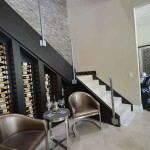 Bill Cook Luxury Homes – for more information and a full writeup about the build. 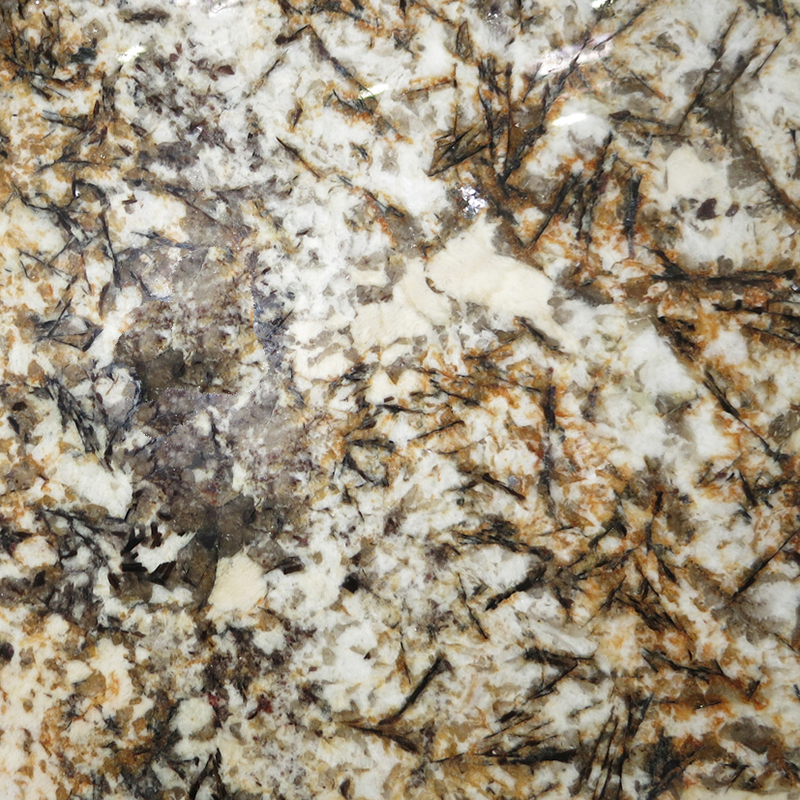 Quartz is a stone that is a non-porous, has high resistance to heat, stain, and scratches, and it is quite versatile. 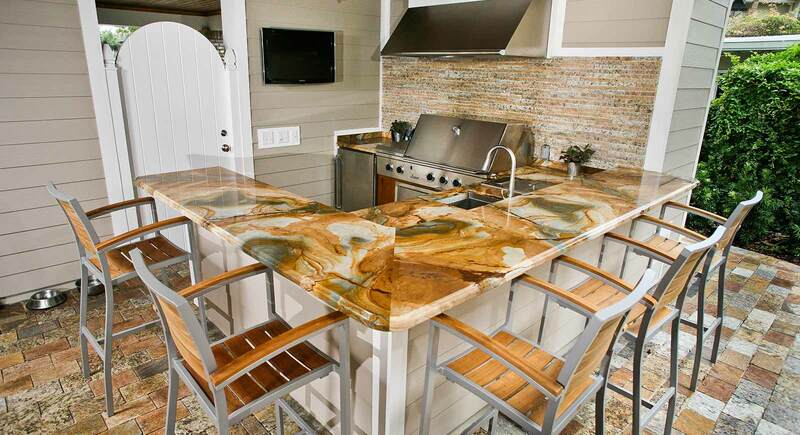 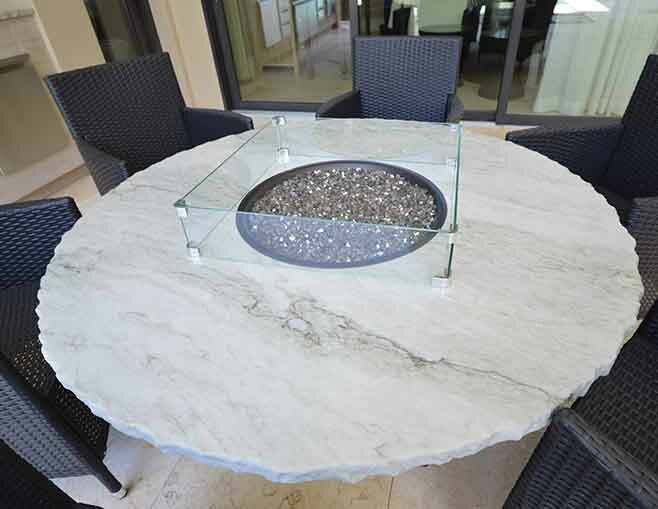 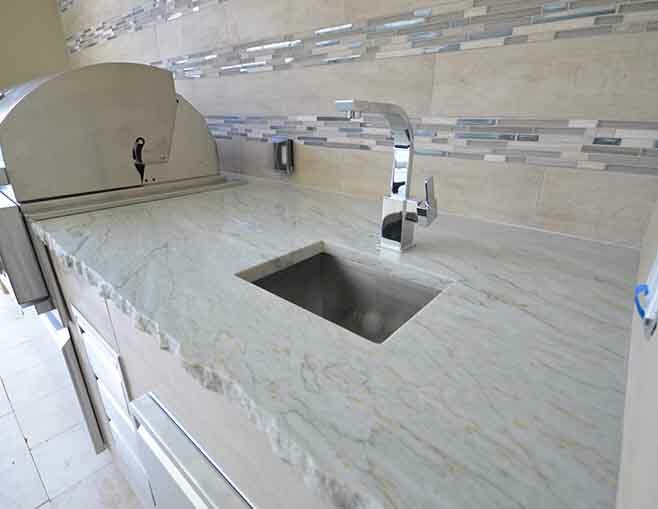 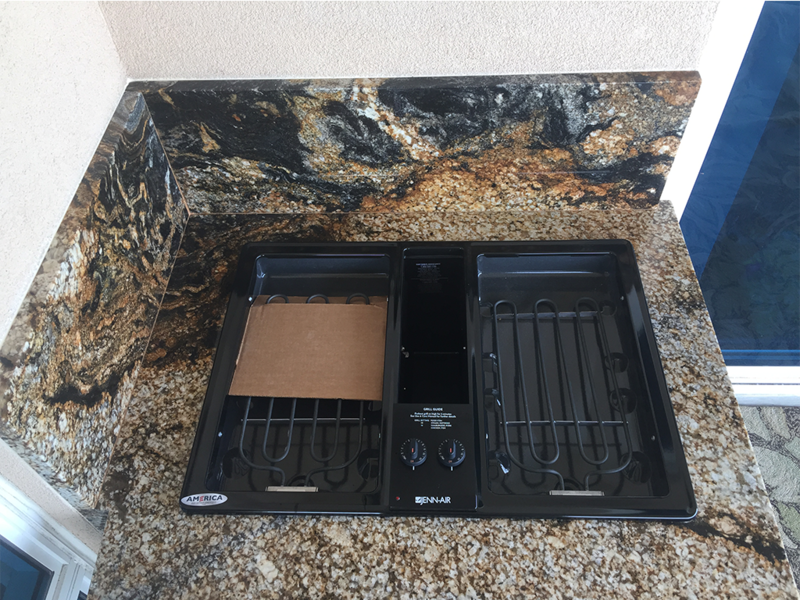 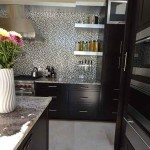 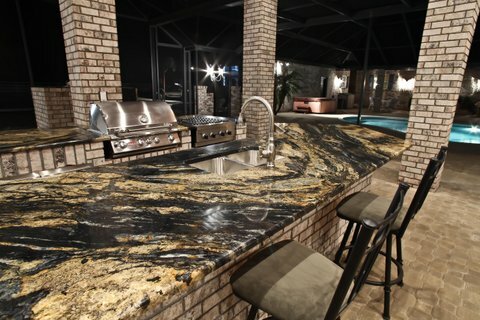 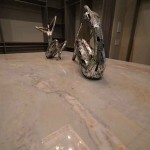 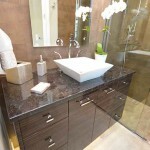 It is the most durable of all the stones for countertops, and it requires less maintenance than the other stones such as marble, onyx, and others due to its non-porous surface. 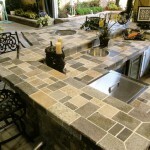 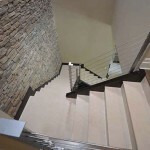 The materials durability and low maintenance is preferred over other stones by business and homeowners. 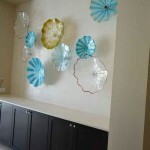 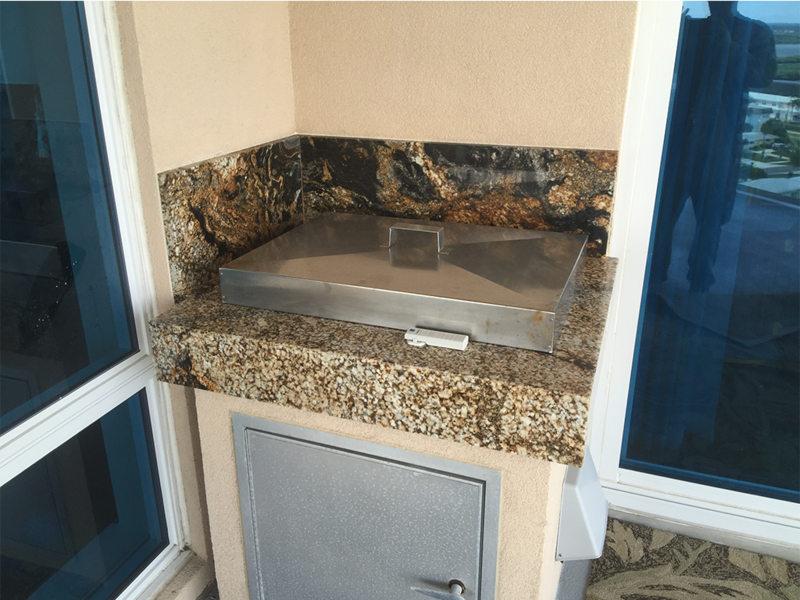 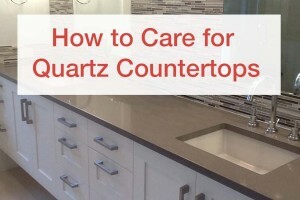 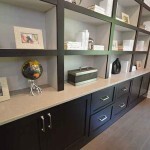 Quartz countertops are very easy to maintain. 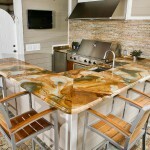 It is only required to utilize a damp cloth with soap and warm water regularly to keep it from staining from everyday use. 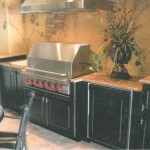 We highly recommended that you clean any spills or food stains immediately. 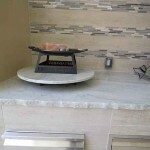 Do not use any abrasive wipe or cleaner; otherwise it will scratch the surface and remove the gloss and shine. Although quartz countertops are resistant to heat, the use of trivets, heating pads, and such others is recommended to avoid a sudden direct change of temperature. 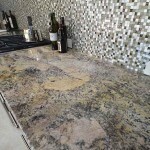 When cutting food, the use of a cutting board is a must to prevent scratches against the quartz’s surface. 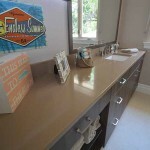 Do not use ammonia or bleach or any strong solvents it may dull the natural shine of the quartz. 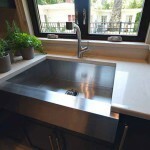 Using the flat side of a razor blade will help on removing tough dried foods from the quartz surface as well as a 000 mild steel wool, it is a trade secret that works effectively. Sealants are not necessary when choosing quartz countertops. Following these simple steps will keep your countertops looking like new for a long time to come enhancing the elegance of your business or home. 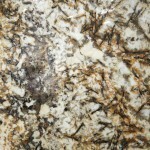 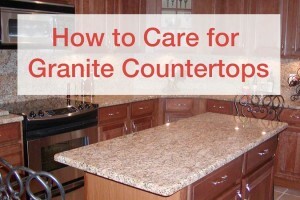 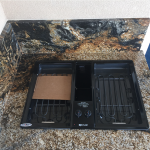 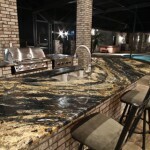 How to care for Granite Countertops: How to care for granite countertops and other tips for maintenance. 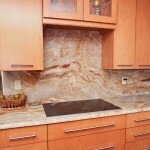 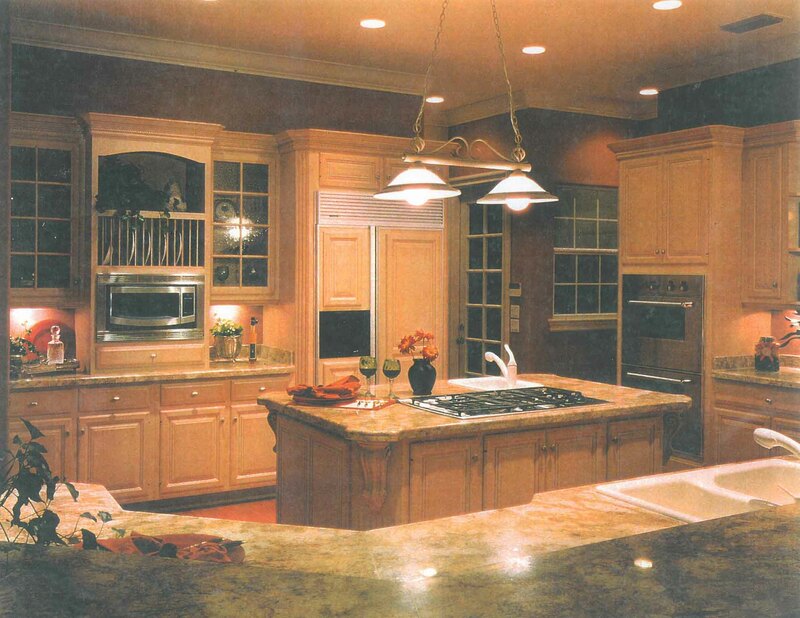 While Granite is more enduring than other countertops, it is not without fault, learn more about its maintenance now! 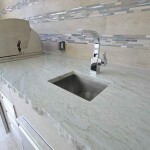 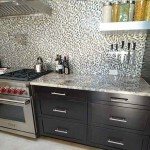 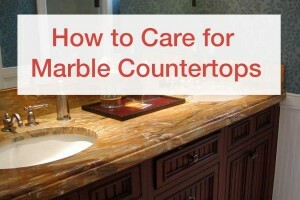 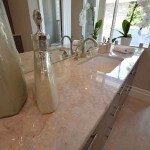 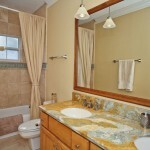 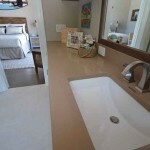 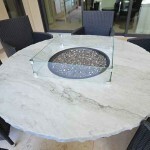 How to care for Marble Countertops: Looking for information on how to care for marble countertops? 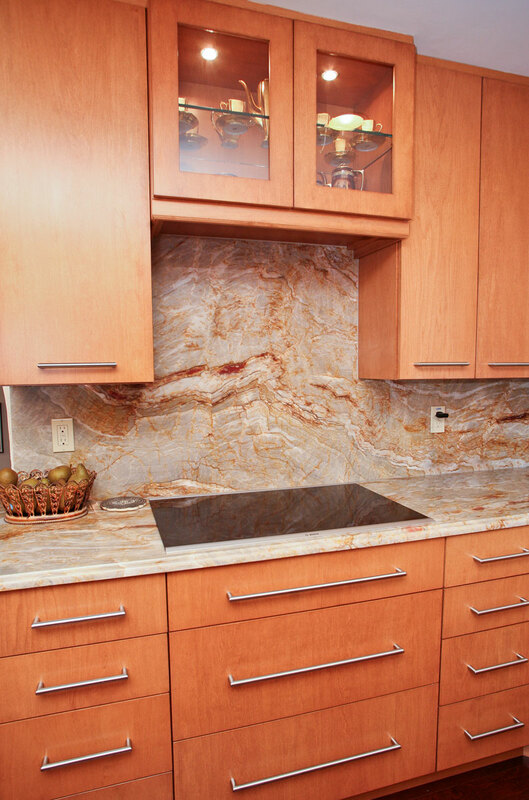 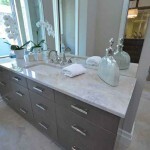 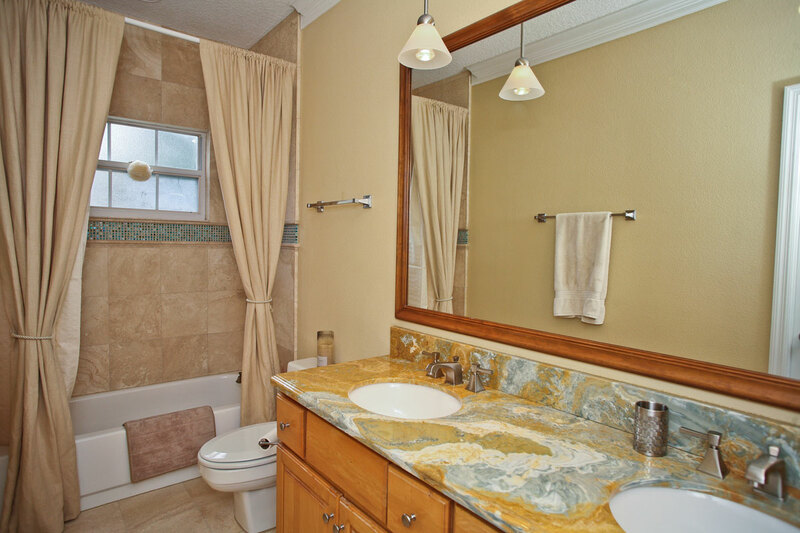 Due to their soft nature, marble requires the most care of any stone countertop material we carry.